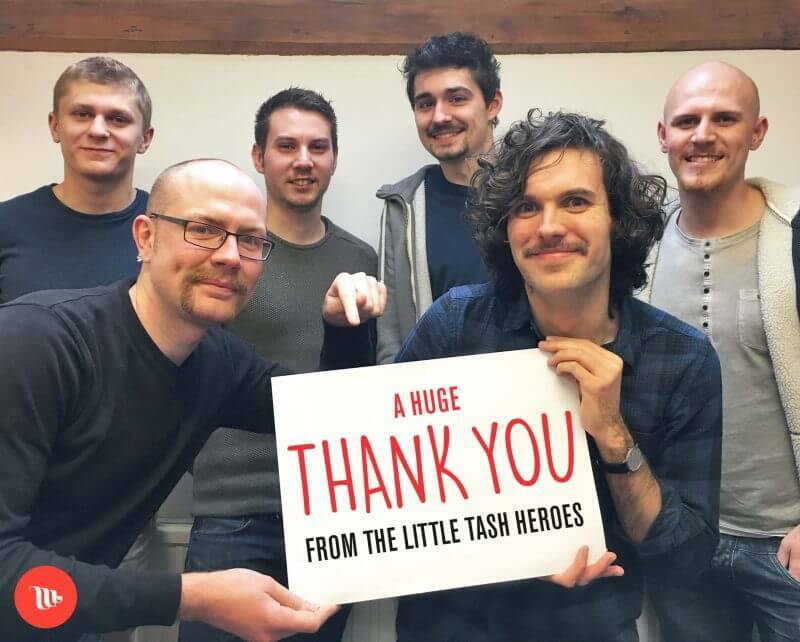 Last month the fine gentlemen of LITTLE shunned their razors to raise money for the Movember Foundation. It was a gallant effort from everyone that resulted in some magnificent facial hair and plenty of money raised for this brilliant cause. We’re really proud of our final total of £712 and we would like to thank everyone – clients, friends and family who supported us and donated. The money raised will be used to help men all over the world overcome male cancers and mental health problems, and we are chuffed to have been a part of it. Same but different... rebrand, revolution or rework?